More than 75,0 00 acres – nearly a quarter of all land – in Macomb County is a hotbed for agriculture purposes. With more than 500 active farms, the county is fully involved in all aspects of the farm-to-table process. Food products grown and manufactured in Macomb County are routinely sold to both wholesalers and retailers for distribution and have value added through businesses primarily engaged in baking, processing and packaging. Michigan’s climate and geography make it home to the second most diverse state in the United States for crop production. Whether you’re looking to grow, or source locally, the region can fit your needs. Ornamental agriculture is also a large economic sector within the county. Macomb ranks in the top five percent of all counties nationwide in dollar amount of products sold for nursery, greenhouse, floriculture and sod products. Home to longtime staples Sanders & Morley Candy Makers Inc., Big Boy, National Coney Island and Bosco’s Pizza Co., newcomers also finding success include Blake’s Hard Cider Co., Ethel’s Edibles and eight microbreweries. 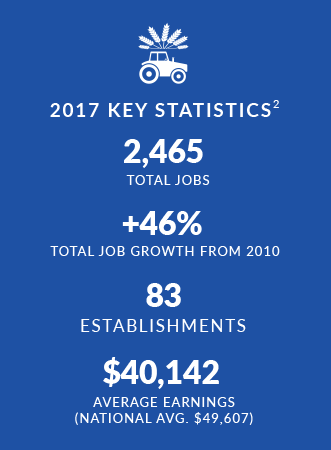 Macomb County is home to 18 dairy farms, 36 livestock operations, 2.2 million square feet of greenhouse and nursery operations, 10 community-sponsored farmers markets. 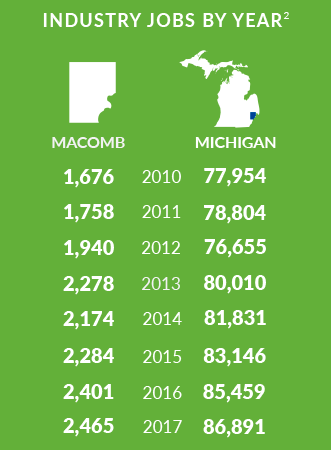 Since 2009, food manufacturing jobs within Macomb County have nearly doubled from 762 to 1,409. Agricultural production jobs have risen from 850 to 1,058. Macomb County is currently home to eight craft breweries. In Michigan, the craft brewing industry has doubled the number of operations since 2011. With this rapid growth, three in-state universities are embracing the growing number of craft breweries by launching college programs centered on fermentation science and sustainable brewing. 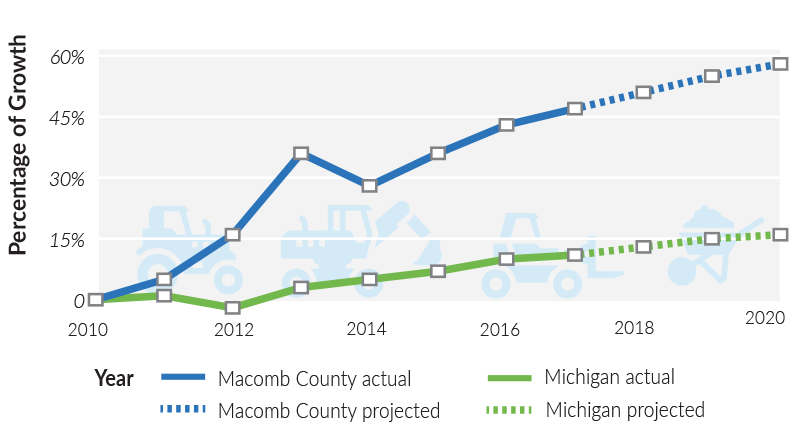 Macomb County is a preferred location to engage in agriculture or food manufacturing. Our site selection services can find your business a premier location within the county to provide you with the strongest possible location advantage. From expansive agricultural operations to integrated food processing facilities land is available in Macomb County to meet your business growth needs. Serving southeast Michigan since 1946, Blake Farms is a family owned and operated orchard and cider mill with three locations throughout the region. The three facilities include: Blake’s Cider Mill, Blake’s Big Apple and Blake’s Garden Center. In 2013, they invested in a $2 million expansion to grow the hard cider line, which now offers 19 different flavors of hard cider and wine. Macomb County Planning & Economic Development connected Blake’s with the Michigan Department of Agriculture & Rural Development to apply for value added grants and Macomb- St. Clair Michigan Works for multiple hiring needs.  Macomb County also helped promote their large events throughout the year via social media platforms and connected them to a network of chocolate and wine companies to bring new products to their stores. Founded in 1875, Sanders & Morley Candy Makers is a candy processing facility with two locations in Macomb County. Recently, the company invested in an extensive renovation, which resulted in a 30 percent larger footprint to accommodate an indoor/outdoor seating area with 40 new indoor seats and 75 outdoor seats. Sanders is also leasing a 38,361- square-foot warehouse for storage and supplies and recently purchased property adjacent to its main production facility for future expansion. The company has over 250 employees. The Macomb County Planning and Economic Development team helped Sanders spread the word to local wineries about their new line of chocolates to accompany wine tastings. The County also assisted with exploring financing options and training opportunities through Michigan Works and the Michigan Economic Development Corporation. Miller’s Big Red Farms is a marketplace brimming with farm fresh produce, made-from-scratch baked goods, gourmet condiments and other exceptional local products. They are currently building a modern barn on site that will be used for research and development, events and processing beer, wine and hard cider. The new facility is a $2 million project and will feature a commercial kitchen to handle events. This facility will open in 2019.